Samsung T404G Slider Phone is an affordable QWERTY phone which is designed for heavy texters.This handset is available for purchase at Tracfone for $59.99. You are able to type messages and email quickly through physical QWERTY keyboard. The users are able to send not only text messages but also MMS to his friend. It 2MP camera allows the user to capture a good quality picture and then to share it with his buddies. 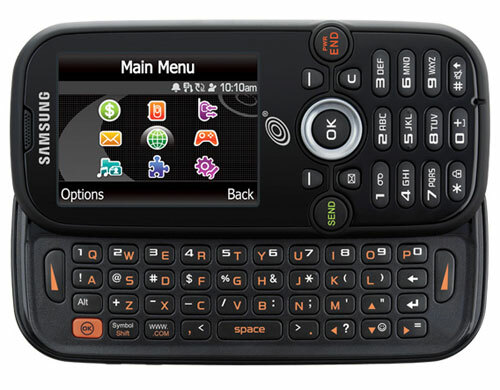 Samsung T404G QWERTY Phone is featured with a 2.2-inch display with 240×320 pixel resolution. You can share the data and files with other devices with the help of Bluetooth. Enjoy your favorite song on the music player. It provides support to a 16GB micro card that’s mean save as many pictures and video as you want. 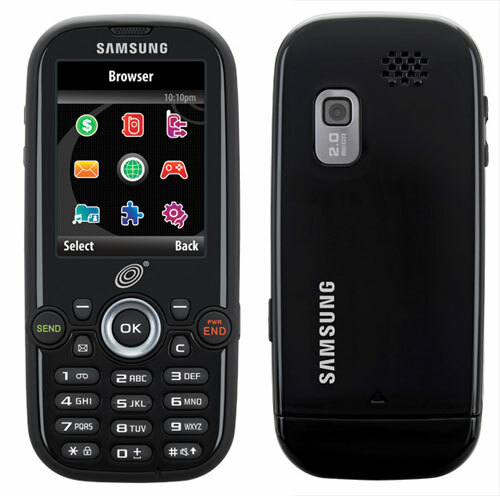 Price of Samsung T404G QWERTY Phone is $59.99 and best of all this handset comes with Triple Minutes for Life Free.